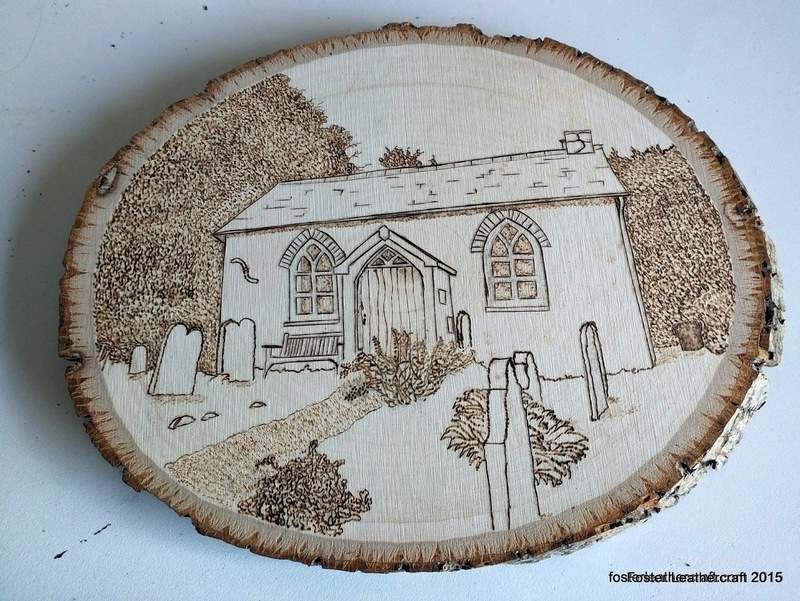 I do enjoy some pyrography from time to time and it's been ages since I last picked up my "burny pen". Almost a year even, since I made the Derpy Dragon. In a couple of days my wife and I are flying to Europe for a big vacation. We'll be visiting some family friends in Britain, Wales, and the Netherlands before swinging through my old stomping grounds in Germany. It's going to be a whirlwind of a trip and we've been looking forward to it. 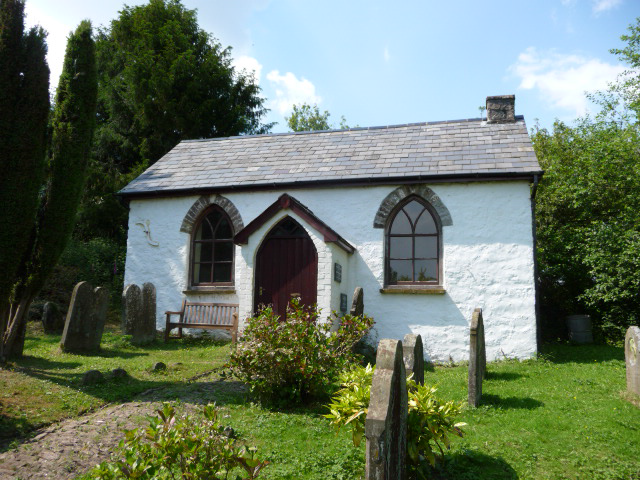 One of the places we'll be visiting is a tiny church in Wales where some of her ancestors are buried. It's in a remote location and there's a whole story about how it'd been lost until her Grandmother found it some decades ago and now it's been renovated and repaired as a family center. They hold a tea party there every summer now and it's a big shindig. I figured the least I could do was contribute a little country round of the place. My mother-in-law was nice enough to provide a good photo that I was able to transfer onto the linden and bingo-bango. The tung oil finish should finish curing just as we're packing so we should be good to go!